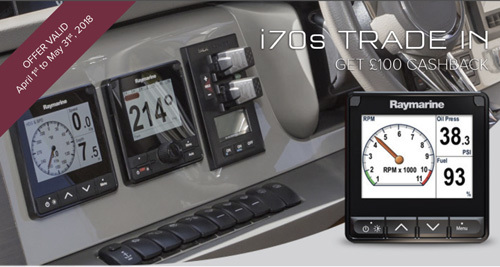 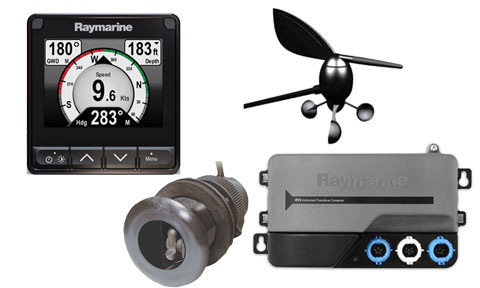 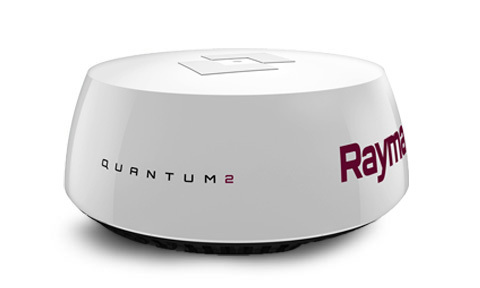 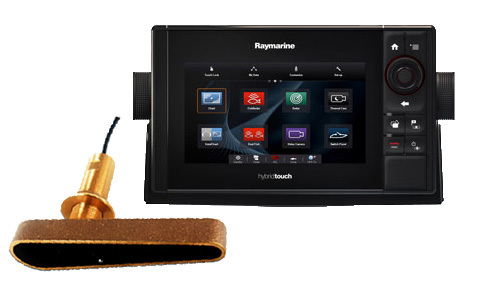 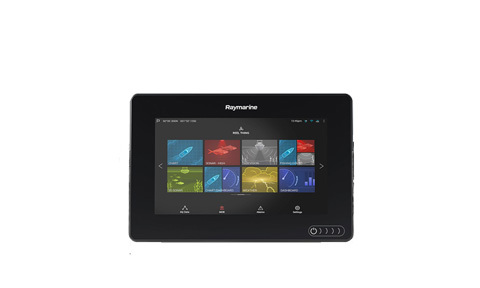 The Ray70 from Raymarine is the ultimate all-in-one communications solution for Captains who demand the very best. 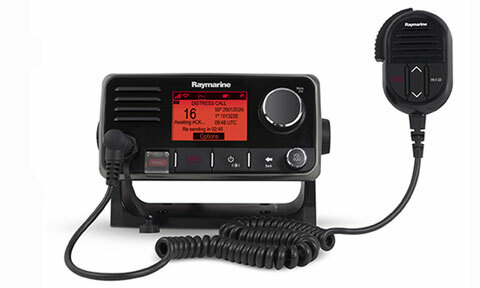 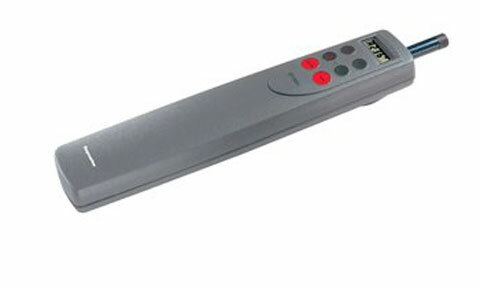 The multifunction Ray70 VHF comes as standard with a full-function VHF radio, AIS receiver, Loudhailer output, and is dual-station and intercom capable too! 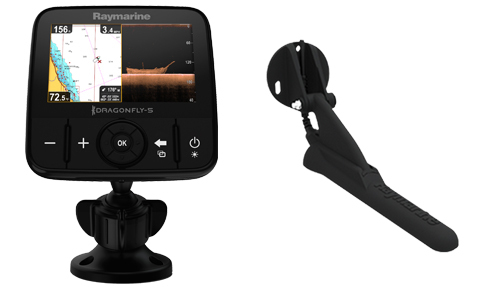 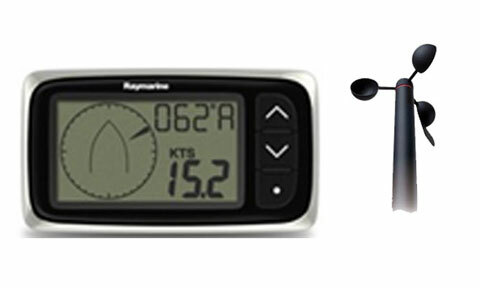 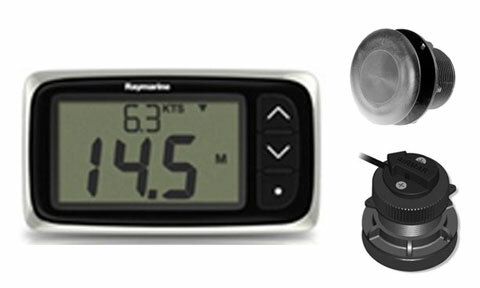 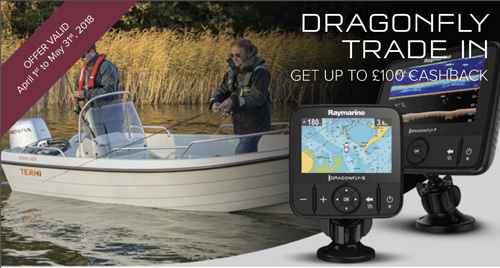 Offer 1: Buy a NEW Raymarine Dragonfly 5Pro fishfinder 5inch screen with CHIRP DownVision and Sonar, trade in your old fish finder and receive £75 cashback. 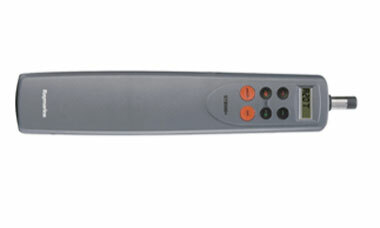 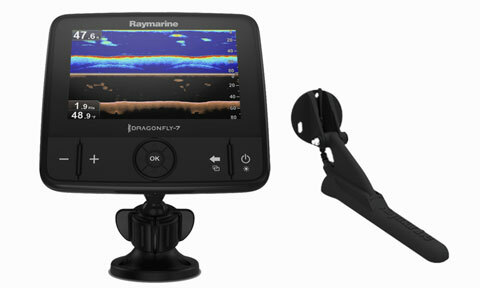 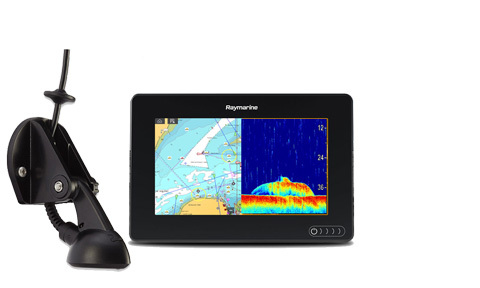 Offer 2: Buy a NEW Raymarine Dragonfly 7Pro fishfinder, trade in your old fish finder and receive £100 cashback. 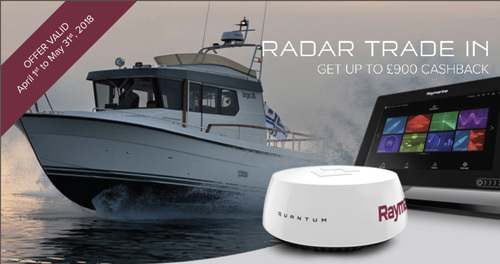 Offer 1: Buy a New AXIOM or AXIOM Pro 9” or larger Multifunction Display and any Raymarine Radar (excluding Quantum 2), trade in your old display and radar and receive £200 cash back. 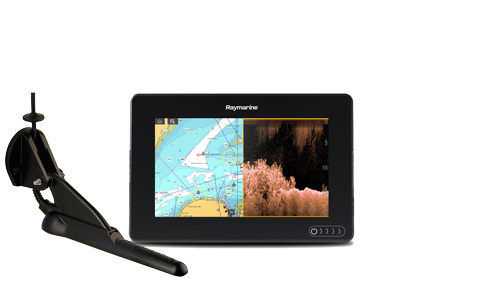 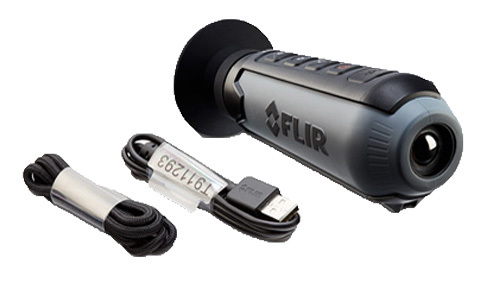 Offer 2: Add a FLIR M232 thermal camera to your order and receive an additional £500 cash back on your New Raymarine Package. 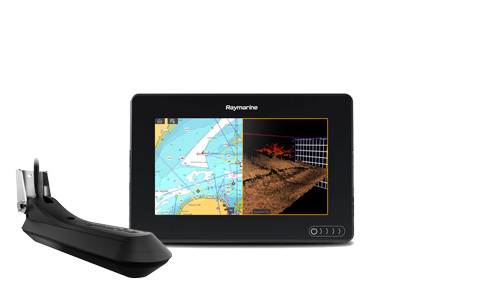 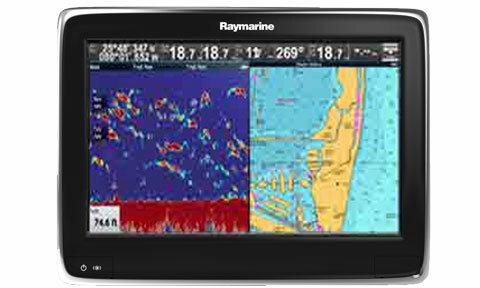 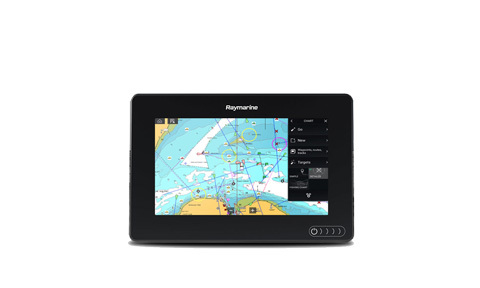 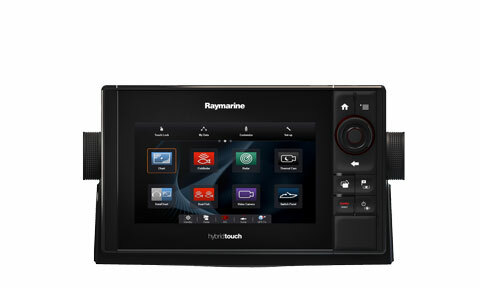 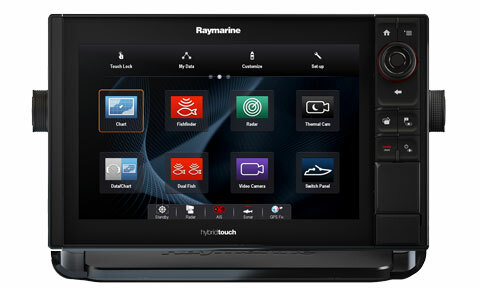 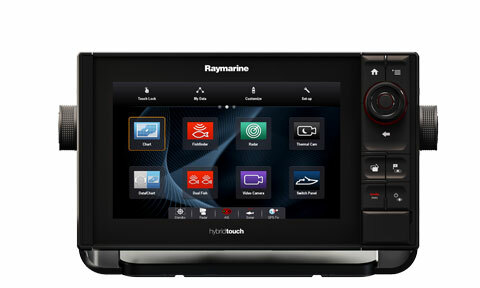 Offer 3: Have your New Raymarine Multifunction Display and Radar installed and commissioned by an Approved / Certified Raymarine Service Dealer and receive £200 cashback towards the cost of your installation.